FSR Mounts by SublimeLayers is licensed under the Creative Commons - Attribution license. 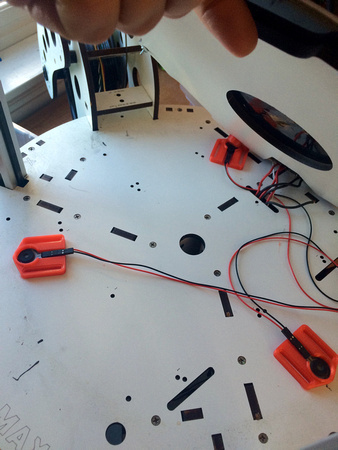 This is a simple, printable mounting system for FSR auto leveling (worse sensitive resistors). I've used these on Rostock Max, Kossel 250, Mini Kossel delta printers and also in a Taz 4 Cartesian printer. 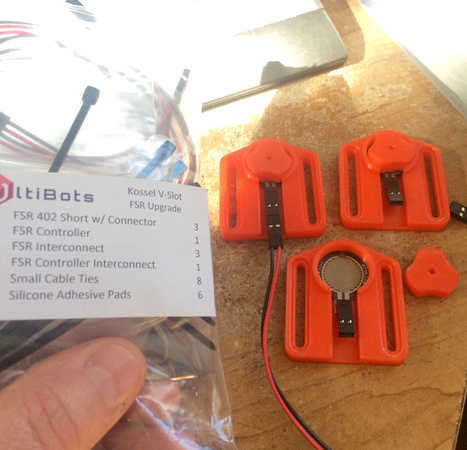 I highly recommend buying the FSR Kit from UltiBots - it comes with the JohnSL interface board, the wiring harnesses with preassembled connectors. They work perfectly with this mount. UPDATE: I've added a second version that is designed for the Kossel 250 or similar printers. 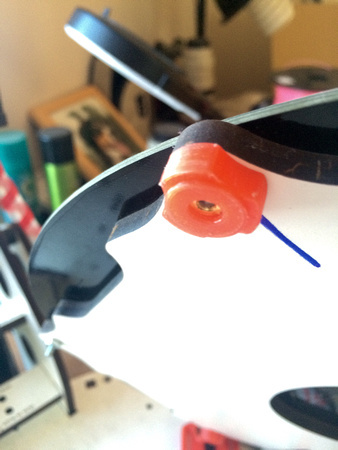 There are 2 mount parts, one is for a threaded insert, the other is plastic and can be threaded directly. This extra hole is for an M3 cap screw that fixes the Holddown part as shown in the attached photo. I print these in PLA but make sure your heated bed has insulation under it if you do. ABS makes good parts too. Print 3 holders, 3 plungers and 1 of the JohnSL brackets. The TAZ bracket holds the board vertically, the other holds it flat - which is more suitable for delta printers like the Rostock Max. It is critical that the plunger slides free - but without slop - in the mount. 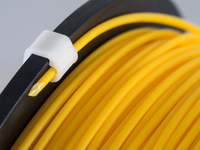 The plunger was designed with 3 points of contacts to make them easy to fit. First, clean out the pockets in the mounts to make sure they are smooth. Test the plunger. If it is too tight, lightly sand the surface of the 3 lobes with 400 or 600 grit paper and water. Rinse thoroughly so you don't introduce grit into the mechanism and test the fit often (after rinsing). Once the fit is perfect, keep the mount/plunger pair together. I lubricate the plunger with a little Vaseline or white lithium grease - VERY little! Printed mounts with FSRs inserted. 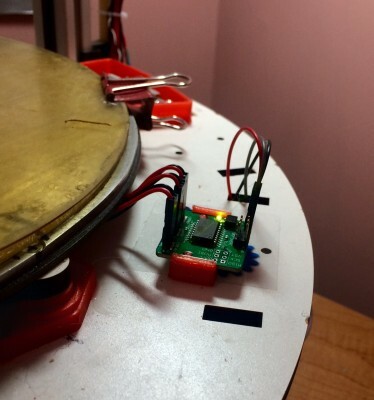 Note that one of the silicon pads in the UltiBots kit goes on top of the FSR before the plunger. Mounts attached to the Rostock Max base. 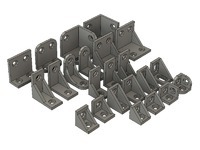 You can also attach them to aluminum 15x15 or 20x20 extrusions. The plunger is screwed to the bottom of the snowflake insulator on the Rostock. 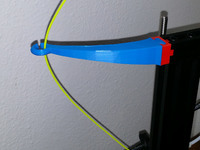 Holddown for the Kossel 250 version. Say thanks by giving SublimeLayers a tip and help them continue to share amazing Things with the Thingiverse community. Say thanks and help SublimeLayers continue to share amazing Things with the Thingiverse community. You'll need a PayPal account to tip SublimeLayers. Click the button below and you will be redirected to PayPal. Once the payment is complete, you'll be brought back to Thingiverse.